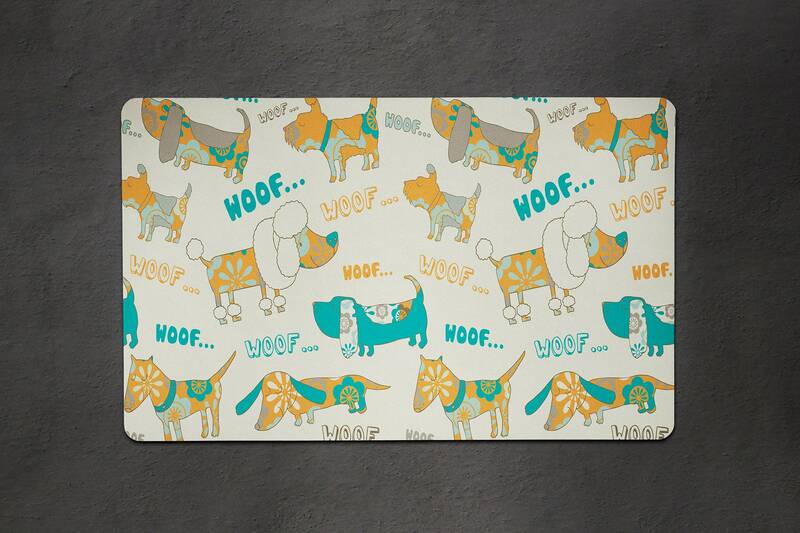 Our adorable Pet Placemats give your pet the personality they deserve! 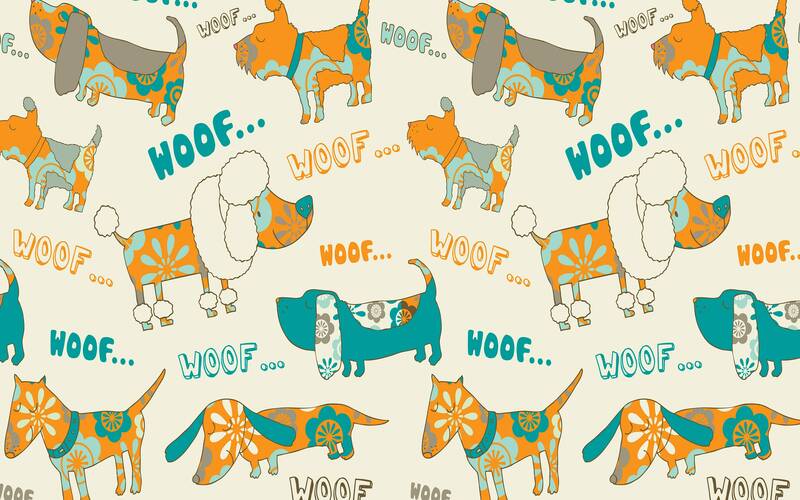 If you do not see a design for your fur baby, send us a custom request, and we will design a mat that will make their personality shine. •Measures 10" x 16" or 12" x 16"
•It will never peel, crack, or fade! •Throw in the washing machine and Air Dry. Looking for a Personalized Pet Tag?